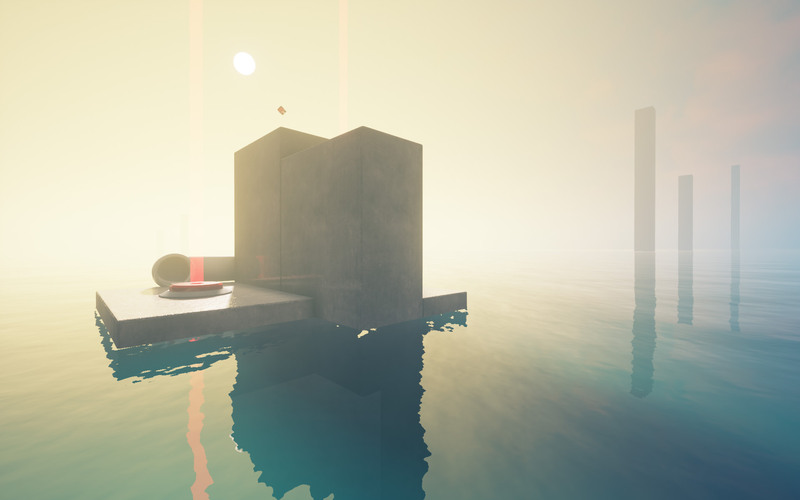 Refunct is a peaceful, short first-person platformer about restoring a vibrant world. 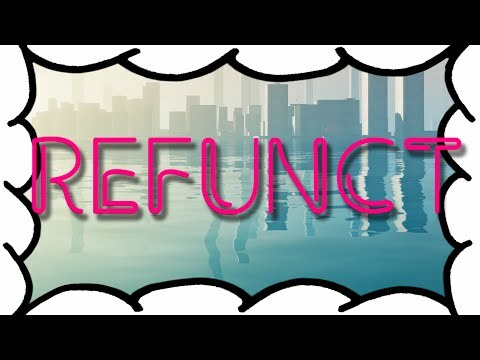 Refunct was released more than three years ago and I really wanted to thank each and everyone of you again for all your huge support over the years. If you enjoyed the game please consider leaving a brief review if you can as this really helps a lot. What do the achievements actually mean. I have completed a few achievements but dont really know what they mean. can someone please tell me. This is general guide for the game Refunct . Passage around in 20 minutes + speedrun. Прохождение занимает 20 минут + cкоростное прохождение. This guide will tell you how to earn all four achievements, how to acquire the infamous Two Pillar Cubes, and a basic guide for those who are unfamiliar with the FPE (First Person Exploration) genre. 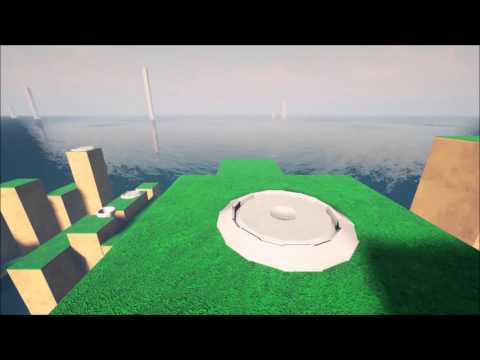 Who else thinks there should be a workshop and map maker? I love the game, but it's really short. A workshop for the community to add onto the game when the developers don't would be awesome. Reply if you agree. Is there any chance that the devs will add steam workshop and community created levels? 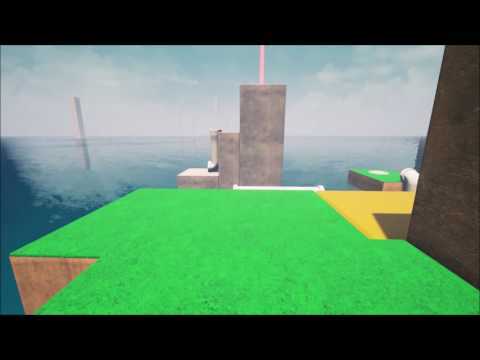 I really enjoyed the short 30mins experience in the game, So wouldn't it be awesome if we get to play levels created by the community? Didn't remember getting this, or what it was, so I downloaded it and played it. Kool lil game. A relaxing and fun 3-hour diversion, it does it's thing well. No fighting, no time limit, no stress. Friend sold a couple trading cards to get me this while it was on sale, and every day I cannot hope to do anything else but play this masterpiece of a game. Every moment feels fluid and well meaning, which in part contributes to the speedrunning community. The music provides character, seeming to sync to your jumps, reaching crescendos and climaxes that would cause even the most confided, uncoordinated, distasteful listener's eyes to well. The most heart warming time of this game is the final climb. You have emerged victorious over the deep waters, the high towers, and the exhilarating lifts that catapult you into the air, so now you must climb the pillars of virtue, the music seeming knowing of your alertness, and when you finally get to the top, the release of adrenaline is amazing. However, when you finish, you cannot help but notice the time on the screen in front of you. Others may dismiss this, but some choose to better themselves, to reach that boundary, where no one has gone before. Anyway, that's my my review.